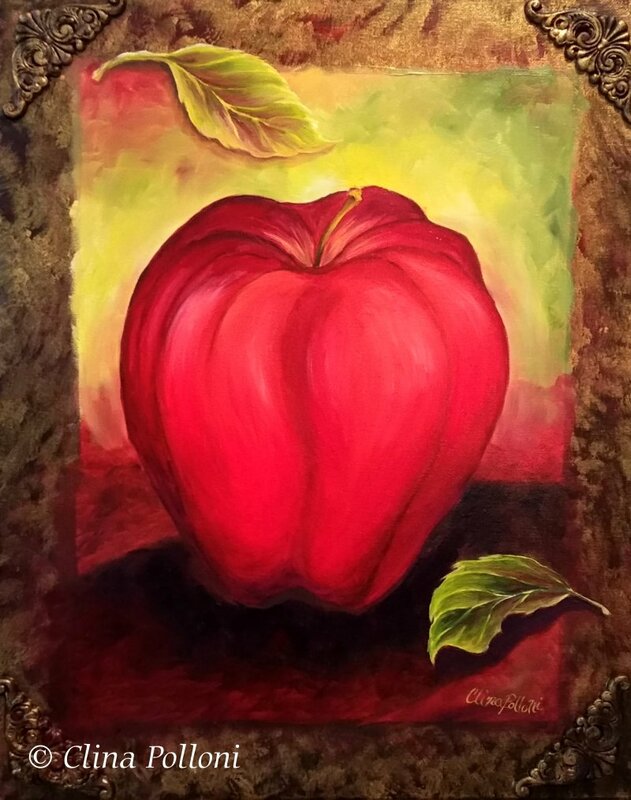 Artist, Clina Polloni has been exhibited in many places in NC. Including the Delta Arts Center in Winston Salem, Mims Gallery at Wesleyan College’s Dunn Center in Rocky Mount, and at the North Carolina State Capital. 2018 First Friday of October. Exhibition at Wake Forest, NC. ≈ Comments Off on 2018 First Friday of October. Exhibition at Wake Forest, NC. 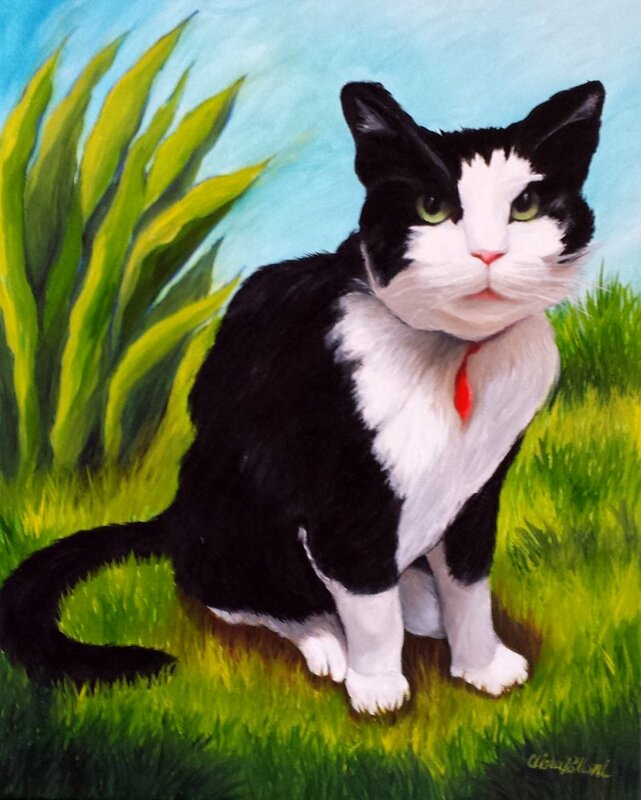 The Little Art Gallery invites you to celebrate the 1st Friday at Wake Forest, NC. 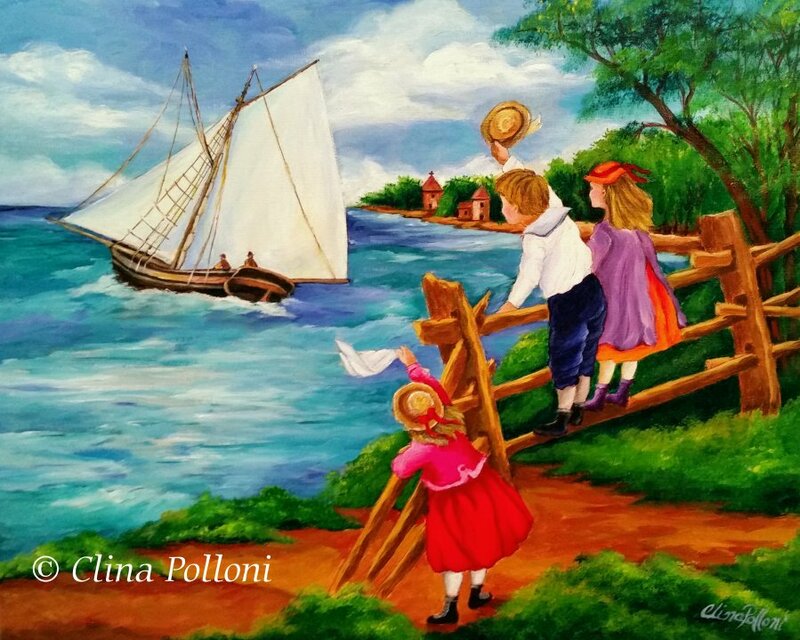 Exhibiting original oil paintings by Artist Clina Polloni, located inside Southern Suds & Gifts, Wake Forest NC. 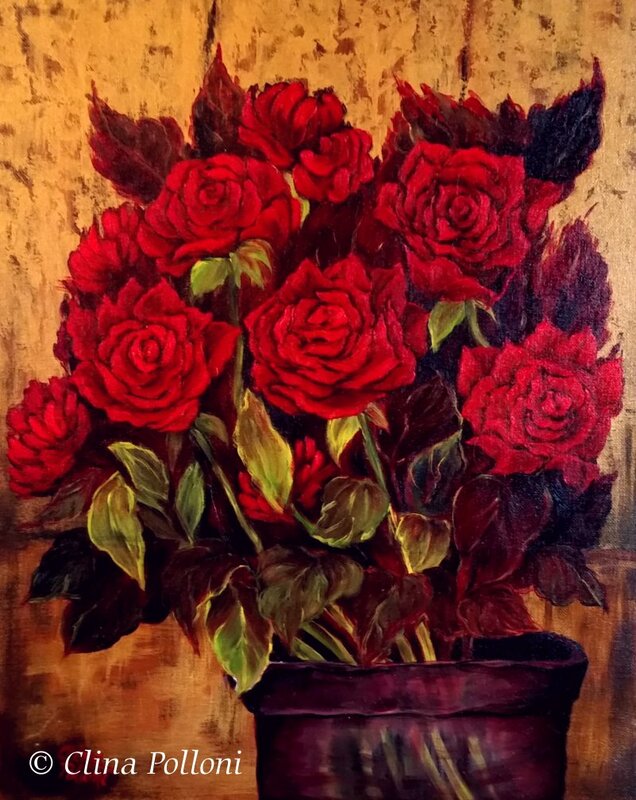 Painting classes acrylic and oils. Date: 1st Friday, October 5, 2018. 213 S White St, Wake Forest, NC 27587. 2018 First Friday of September. Exhibition at Wake Forest, NC. Come to celebrate the 1st Friday at Wake Forest, NC. 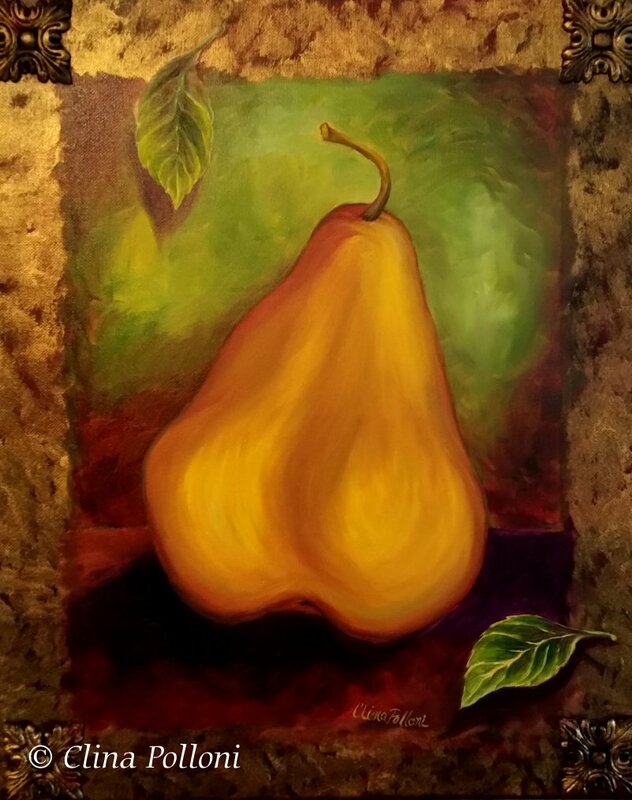 Clina Polloni will be exhibiting at the Southern Suds & Gifts, a new Gallery supporting the local artists. Date: 1st Friday, September 7, 2018. 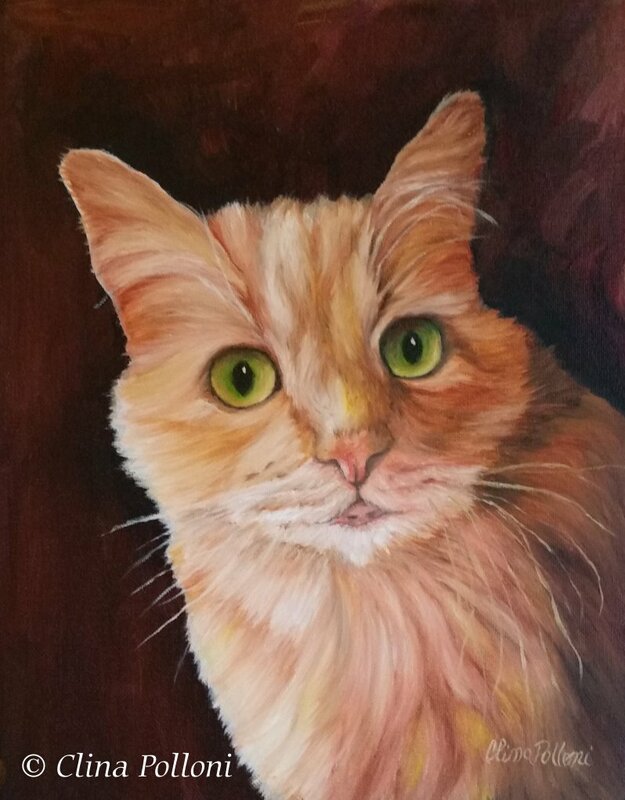 Clina will exhibit portraits of children and pets of North Carolina and landscapes of our beautiful state that are the inspiration to her paintings. Come to celebrate the 1st Friday at Wake Forest, NC. 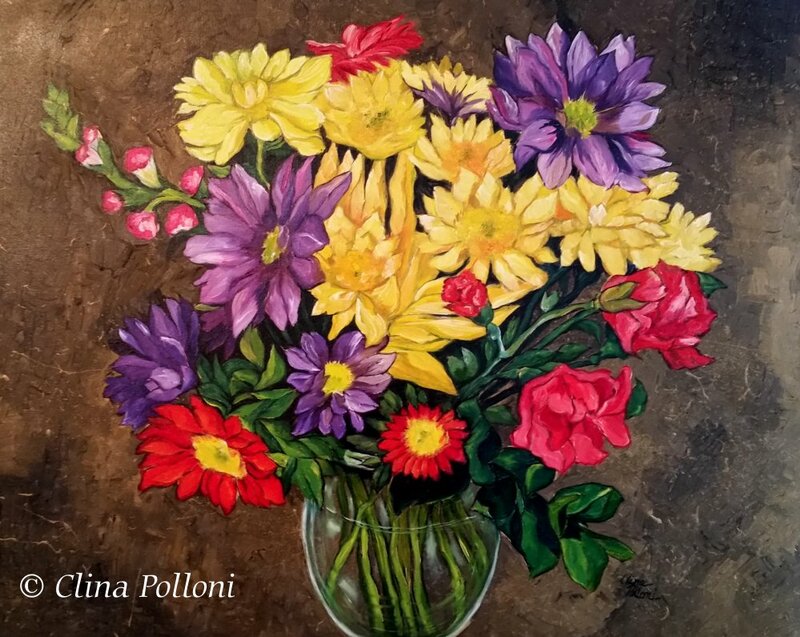 Clina Polloni will be exhibiting at the Renaissance Centre For The Arts and Southern Suds & Gifts, a new Gallery supporting the local artists. Arts Annex Wake Forest Renaissance Centre. 407 Brooks Ave. Wake Forest, NC. You are cordially invited to an art Exhibition at the Renaissance Centre For The Arts, organized by the Wake Forest Guild of Artists. 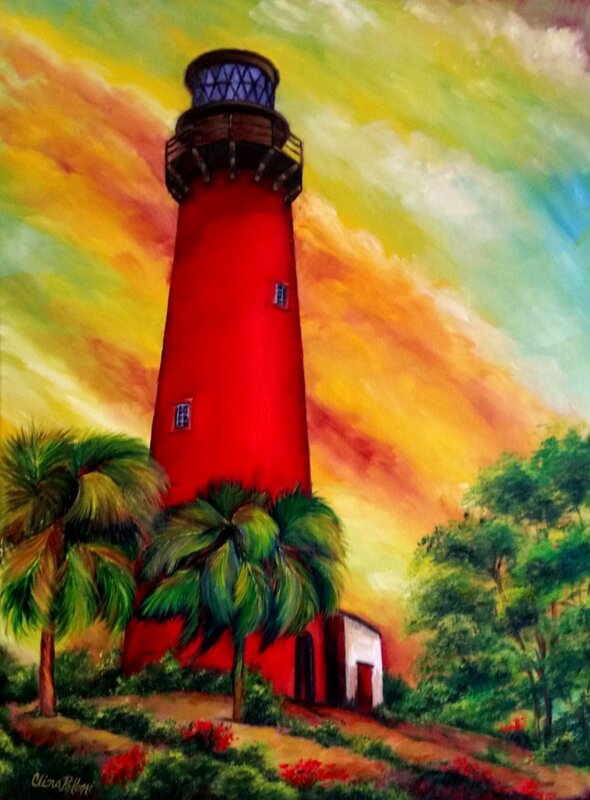 Local artist will celebrate the First Friday displaying Structure paintings. The exhibition will last all the month of March and April 2018. Come to visit any time! 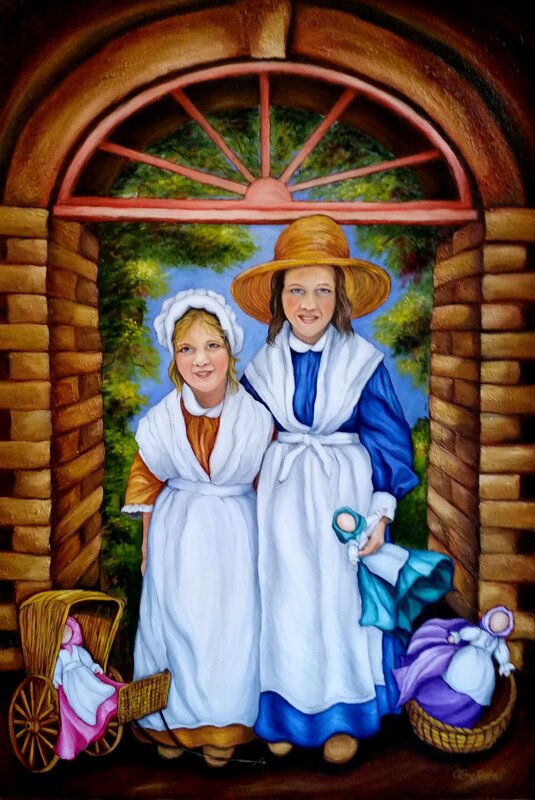 Vice-Chair of The Franklin County Art Council and member of The Wake Forest Guild of Artists, of North Carolina. 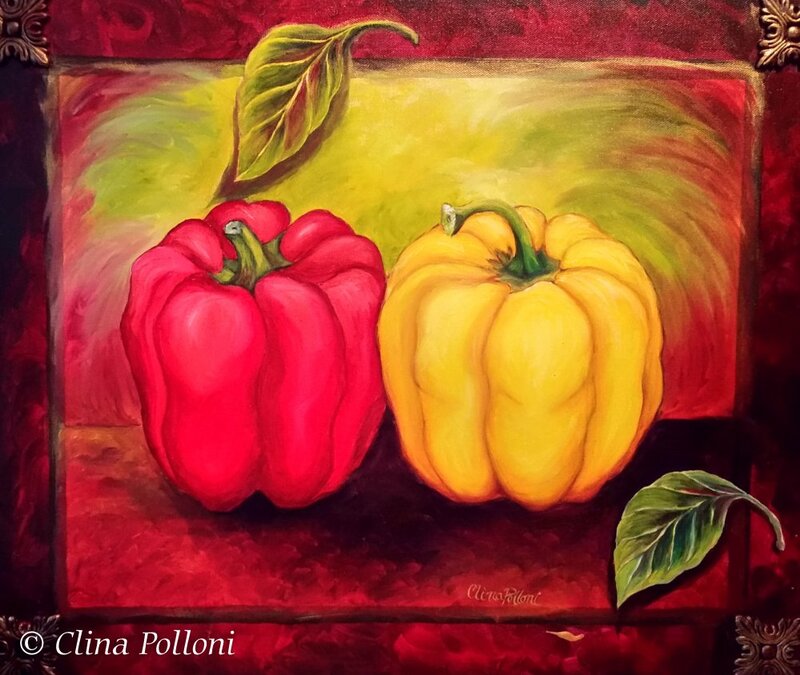 Still Life Exhibition by Clina Polloni, Wake Forest, NC. ≈ Comments Off on Still Life Exhibition by Clina Polloni, Wake Forest, NC. 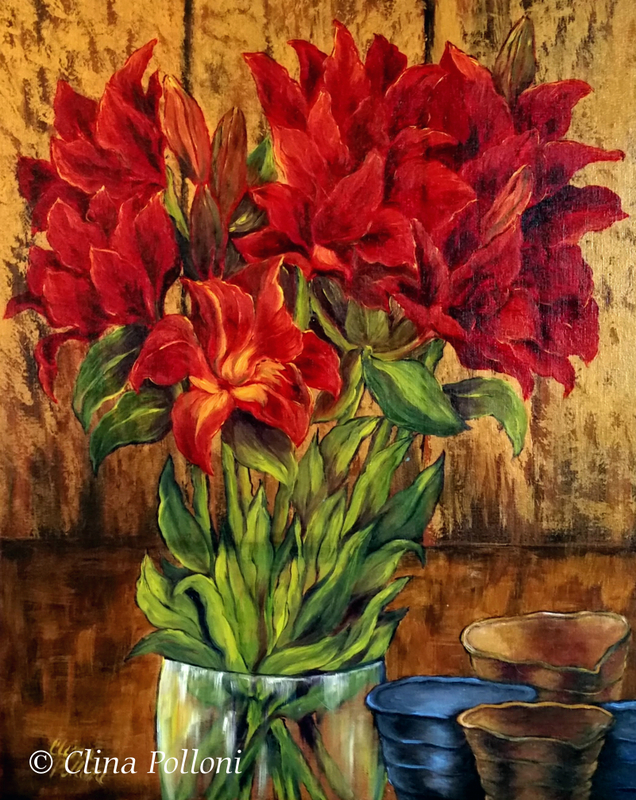 The Still Life Exhibition will last all the month January and February 2018 at the Renaissance Centre For The Arts in Wake Forest. Come to visit any time! Serving Raleigh, Cary, Durham, Wake Forest, Franklinton and The Triangle Are of North Carolina. 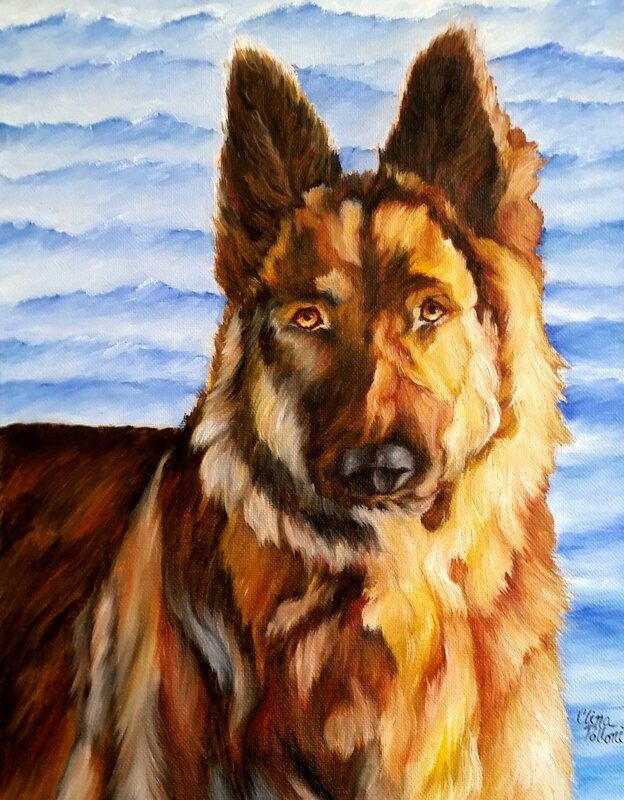 Member of The Franklin County Art Council and Wake Forest Guild of Artists, of North Carolina.